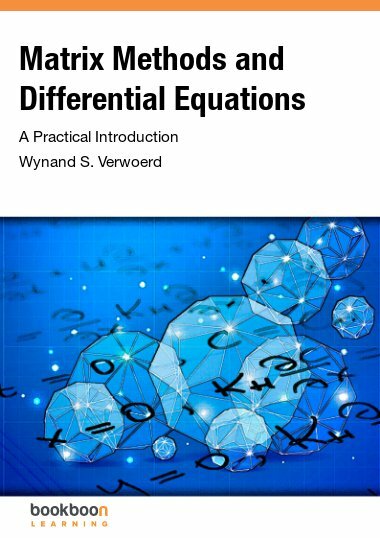 This book is aimed at students who encounter mathematical models in other disciplines. 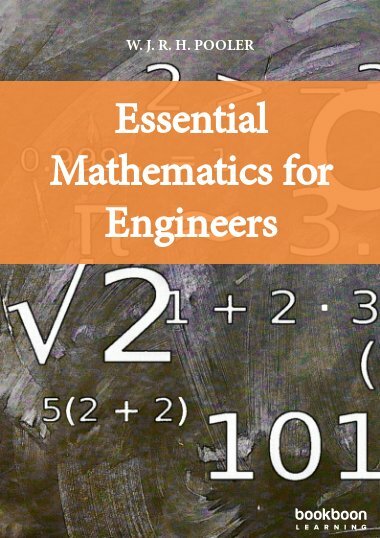 This book is aimed at students who encounter mathematical models in other disciplines. 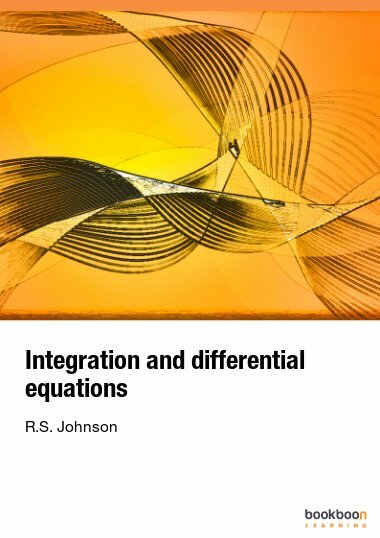 It assumes some knowledge of calculus, and explains the tools and concepts for analysing models involving sets of either algebraic or 1st order differential equations. The text emphasises commonalities between these modelling approaches. 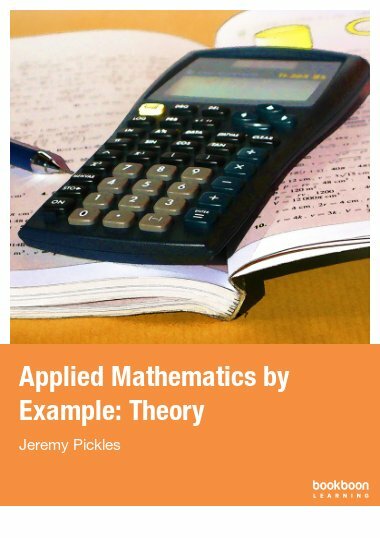 The approach is practical, aiming at insight to understand the mathematical principles, but recognising that real world modelling uses computer algebra software. Hands on exploration is supported by giving software commands interspersed in the text, as well as their output. 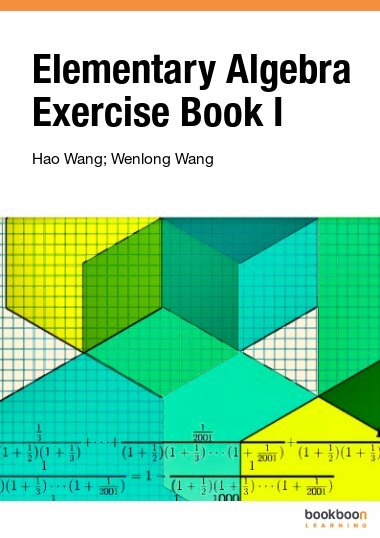 How is this book useful for modelling? 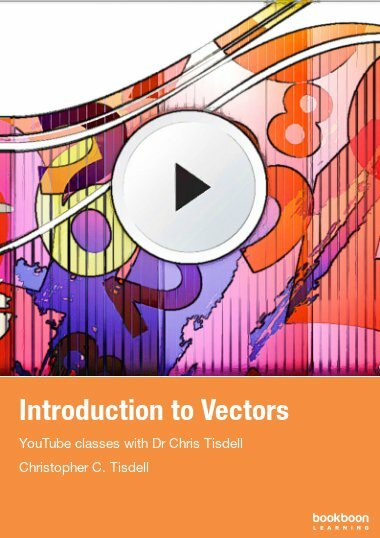 Summary: eigenvalues, eigenvectors and diagonalisation. 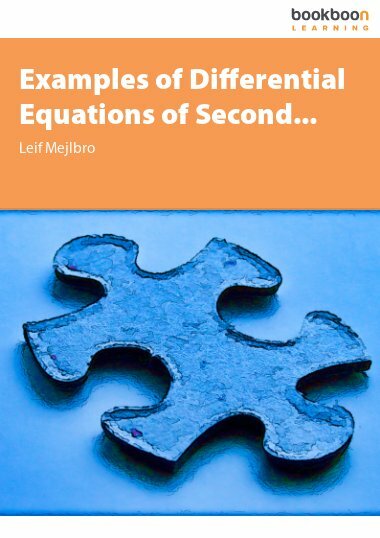 General Method for solving LFODE’s. The Main Points Again – A stepwise strategy for solving FODE’s.